Marvin's 50 years as a licensed auctioneer, real estate broker and real estate appraiser has earned him a reputation for tireless marketing efforts and top results for his clients. His knowledge of the auction business assures you of getting the highest price for your property. 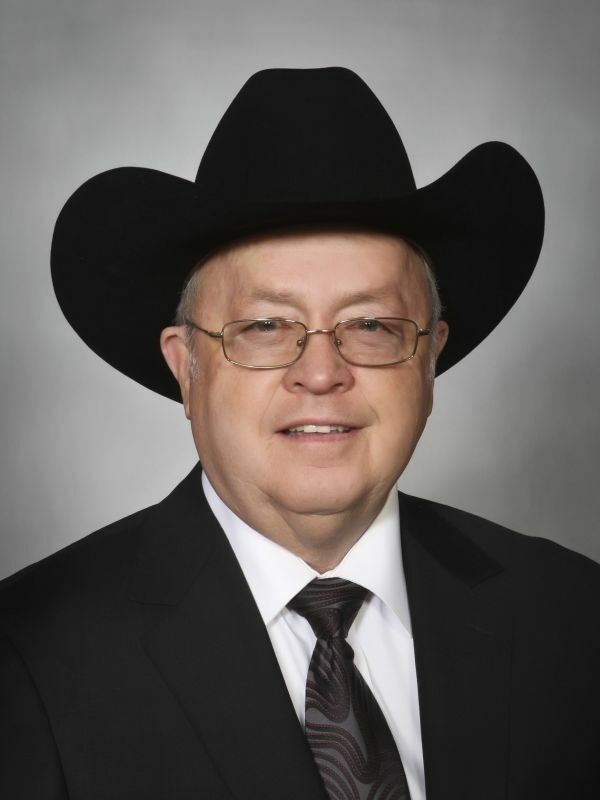 Marvin Alexander has personally bought and sold farms, commercial and industrial real estate, residential properties and development land which he has developed into subdivisions, lots and acreage tracts since 1969 in numerous counties in Tennessee and Kentucky. In addition to dividing his own property he has sold hundreds of farms, commercial, industrial and development acreage tracts and lots through the years both privately and at auction in Tennessee, Kentucky and Mississippi. This experience has provided him the knowledge of how to divide and separate farms, acreage, and development land into different parcels to entice and leverage prospective purchasers into paying maximum prices for the property. Alexander Auctions & Real Estate Sales has been a leader in the Real Estate, Industrial and Commercial Equipment Liquidation, Farm and Construction Equipment and Personal Property Auction business for years in Tennessee and joining States. Marvin was inducted into the National Auctioneers Hall of Fame in July, 2009 at Overland Park, Kansas. 1997 All Around World Champion Auctioneer, Calgary, Canada. 1989 International Auctioneer Champion, July 1989, at the National Auctioneers Association Convention, Cincinnati, Ohio. 1988 - 1 of 15 Finalists in the International Auctioneers Championship, Dallas, Texas. 1988 - Winner of the Tennessee Auctioneer Bid Calling Championship, Nashville Tennessee. 1983 - 1 of 15 Finalists in World Livestock Auctioneer Contest, Dickson, Tennessee. 1980 - Runner-up Champion of Eastern Region, Templeton, California. 1977 - Runner-up Champion of Eastern Region, Calgary, Canada. 1976 - World Champion of Eastern Region, New Holland, Pennsylvania. 1974 - World Champion of Eastern Region, Spokane, Washington. 1973 - Reserved Champion of Eastern Region, Norfolk, Nebraska. Conducted seminars across the United States for the National Auctioneers Association in the following states: Tennessee, Kentucky, Missouri, Georgia, Minnesota, Ohio, Indiana, Virginia, Nebraska, Illinois, Alabama, and Oregon. Alexander Auctions & Real Estate Sales was founded in 1963 by Marvin Alexander. The business office is located in the Alexander Building at 239 University Street, Martin, Tennessee. Alexander Auctions & Real Estate Sales is a full-time auction company managing, selling and conducting auctions in Tennessee and surrounding states. Alexander Auctions & Real Estate Sales has developed and cultivated a clientele that is interested in agricultural, commercial and investment properties, industrial, construction and farm and construction equipment, inventory and related items. Alexander Auctions is active in selling farm and development land, industrial buildings and industrial equipment, commercial buildings, business liquidations, farm equipment, personal property and specialty auctions. The Company has a mobile office equipped with computers and the latest high tec equipment to conduct the auction. Alexander Auctions uses modern sound trucks with modern sound equipment. Alexander Auctions uses computerized clerking with a wireless clerking and cashiering system on Auction Day. Kentucky Auctioneer License # 7140. Marvin's 47 years as a licensed auctioneer, real estate broker and real estate appraiser has earned him a reputation for tireless marketing efforts and top results for his clients. His knowledge of the auction business assures you of getting the highest price for your property. University of Tennessee at Martin, two years. Agricultural and Business Courses. 2015 Show sales $185,000.00 plus.